SkyBridge professionals have worked with public company directors since 2004, convening more than 100 invitation-only meetings and leading thousands of individual conversations on topics as diverse as risk management, cybersecurity, executive compensation, information technology, strategy oversight, and board effectiveness. Our network portfolio includes the Canadian Directors Network, a group of more than 20 directors representing many of Canada’s largest public companies. 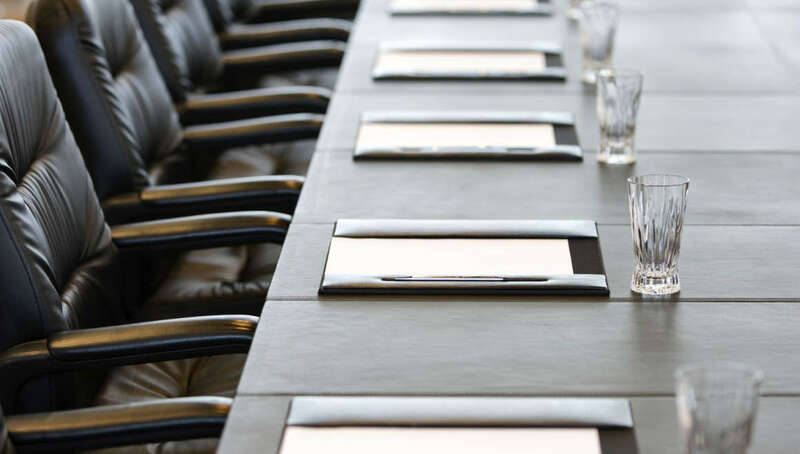 In addition to our work with public company boards, we have convened a number of private meetings and workshops for private company and mutual fund directors.